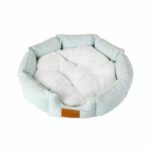 This breathable sleep bed is a great place for your pet to sleep. 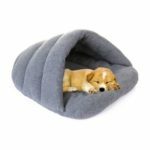 Made of high quality breathable material, no thread to pet’s health and safety. 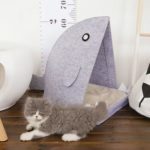 With adorable cute pattern, can use it as a standalone bed in your pet’s favourite spot. 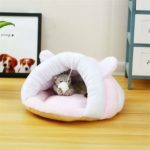 65 x 42 x 25 cm size, suitable for 6kg pet. This sleeping pad is washable, convenient for long time use.